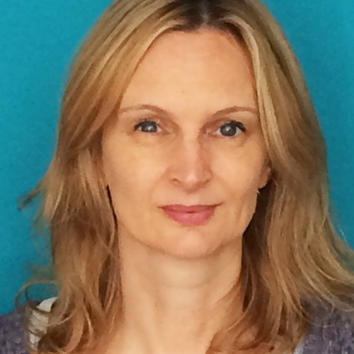 Denise is our Senior Therapist and BACP qualified therapeutic supervisor, developing and managing our programmes across our locations. She is an experienced integrative counsellor and psychotherapist and therapeutic supervisor, and tailors her work to clients’ specific experiences. She is a friendly and personable therapist who believes that therapy is the opportunity for you to share your experience with someone who will not judge you, but will work to understand your world and to walk through the recovery journey with you.